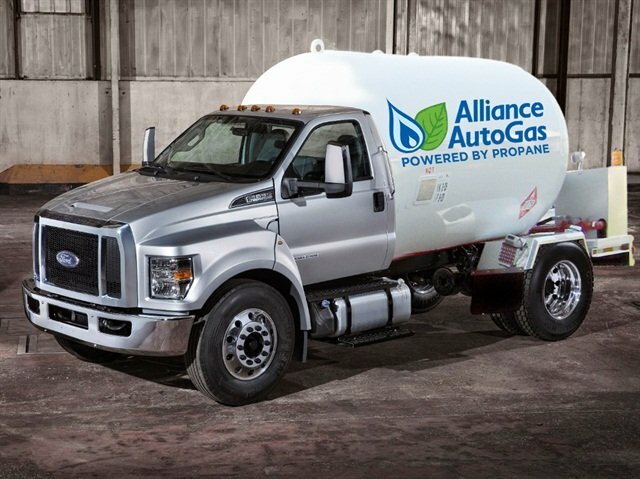 Alliance AutoGas showcased its new Bi-Fuel AutoGas System conversion on a Ford F-650/F-750 at the AutoGas Pavilion at the NPGA Propane Expo in Atlanta. 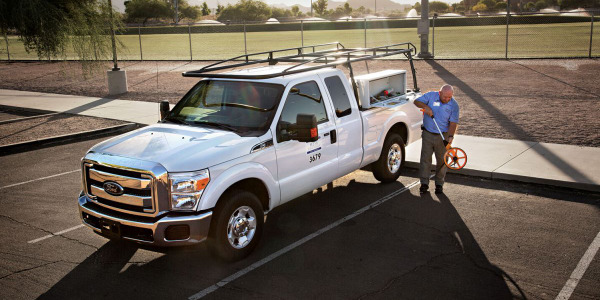 Costs less than its diesel or dedicated propane counterparts. 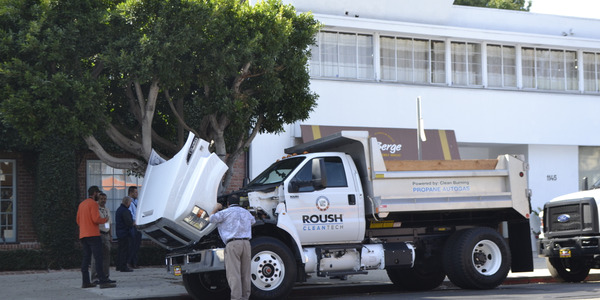 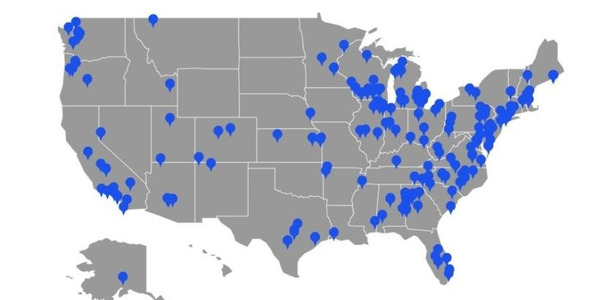 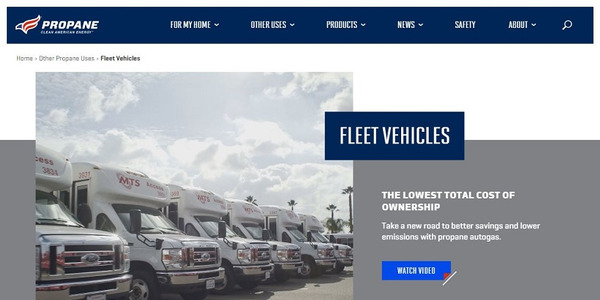 Reduces fleet operating costs by as much as 30%. 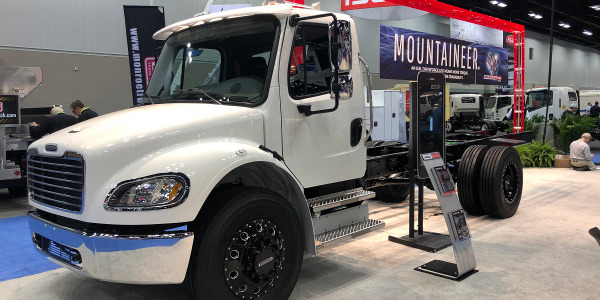 The new Bobtail conversion comes in at a lower cost than its diesel counterpart. 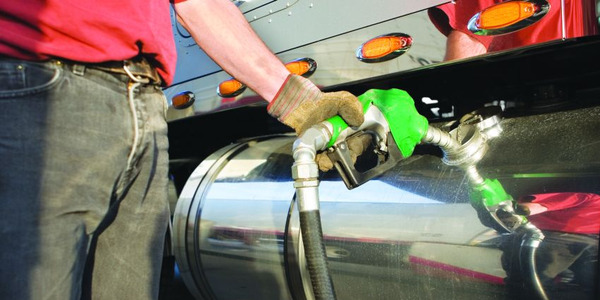 Offers increased range while reducing fuel costs. 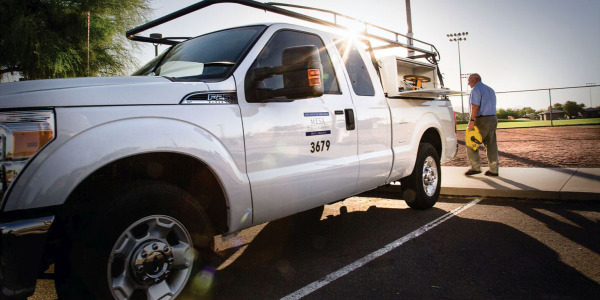 “Best in Class” warranty of five years or 100,000 miles. 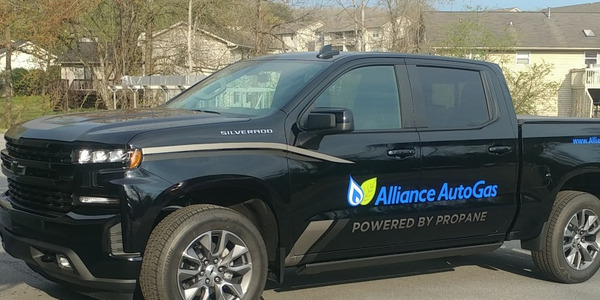 The plug and play conversion greatly improves efficiency reducing the propane system’s installation time by half—about six hours—compared to a typical 12 to 14-hour installation time for any predecessor. 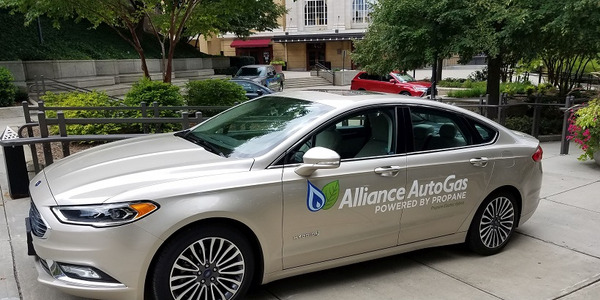 Alliance AutoGas is also developing a Ford Explorer police vehicle, a Ford Transit (close to EPA certification) and an Isuzu NPR with the same Bi-Fuel Autogas System warranty and plug and play system installation.